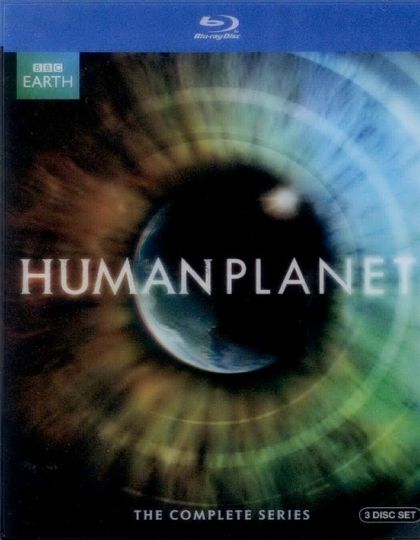 Plot Human Planet is an awe-inspiring, jaw-dropping, heart-stopping landmark series that marvels at mankind's incredible relationship with nature in the world today. Uniquely in the animal kingdom, humans have managed to adapt and thrive in every environment on Earth. Each episode takes you to the extremes of our planet: the arctic, mountains, oceans, jungles, grasslands, deserts, rivers and even the urban jungle. Here you will meet people who survive by building complex, exciting and often mutually beneficial relationships with their animal neighbours and the hostile elements of the natural world. Human Planet crews have filmed in around 80 locations, bringing you many stories that have never been told on television before. The team has trekked with HD cameras and state of the art gear to film from the air, from the ground and underwater. The result: a ï¿½cinematic experienceï¿½ created by world-class natural history and documentary camera crews and programme makers.